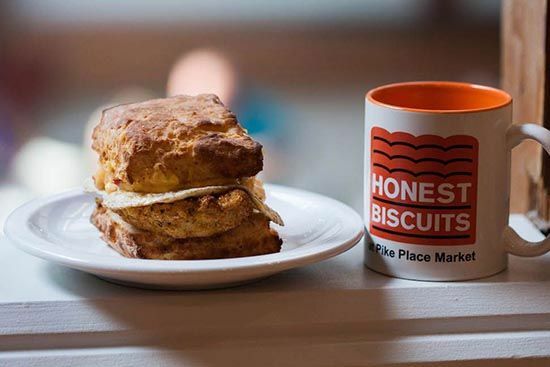 Honest Biscuits will be closed from April 18 through April 26. We will not be at the Farmers Markets on Sunday April 20. 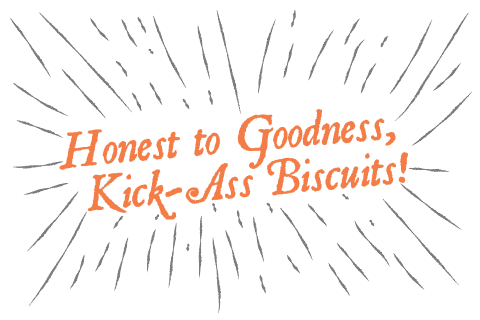 The owners/founders are getting married that weekend, and are taking a brief honeymoon and overdue mini-vacation. 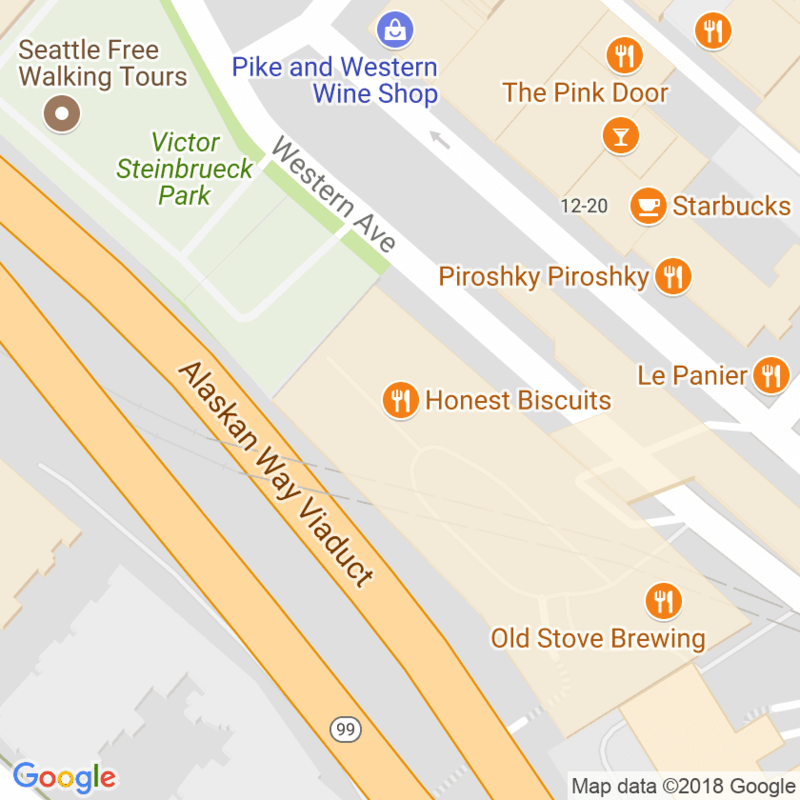 Stock up this Sunday or you will have to wait until April 27, when we will return to the Broadway and West Seattle markets. Happy Easter!